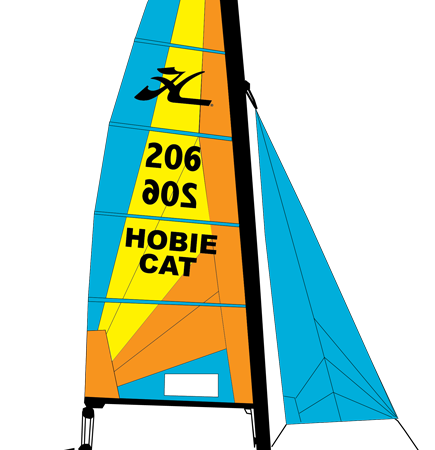 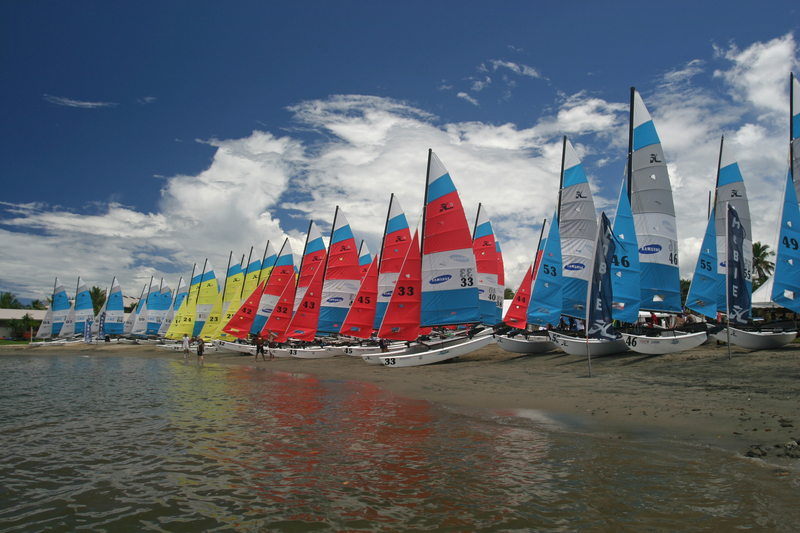 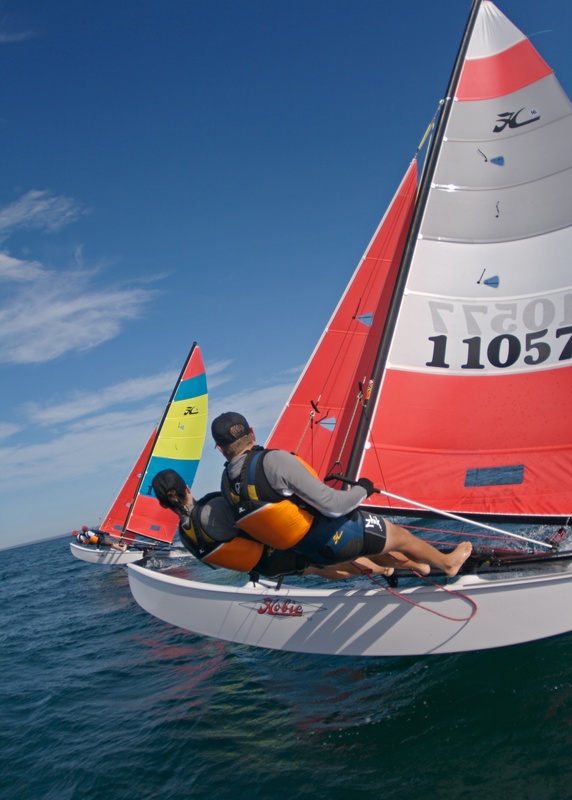 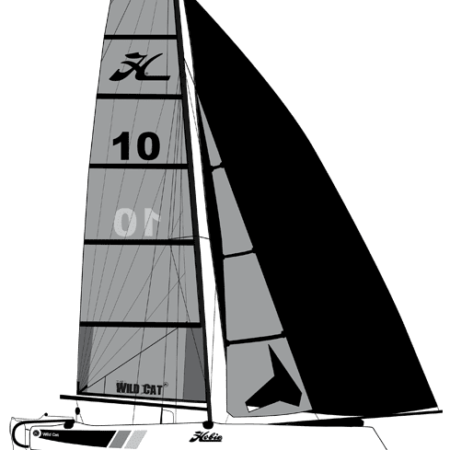 Powerful enough to challenge veteran sailors yet easy enough for beginners, Hobie Cat is so well known that it is a synonymous name for a catamaran. 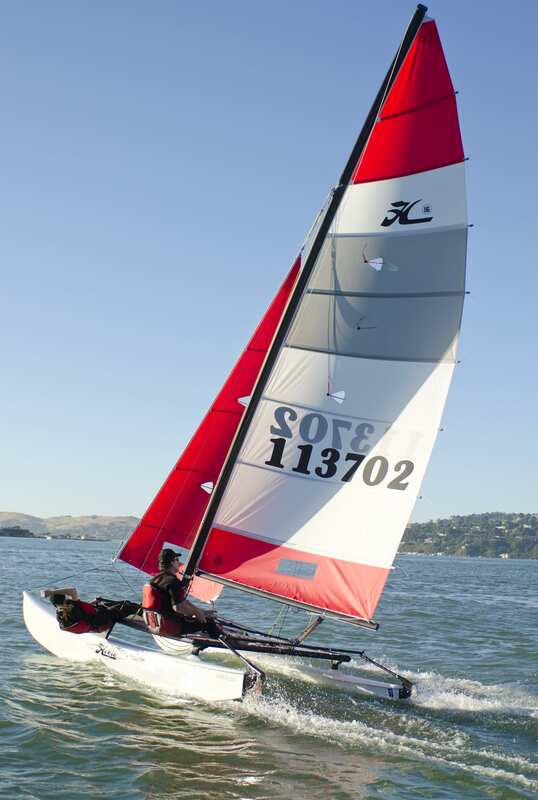 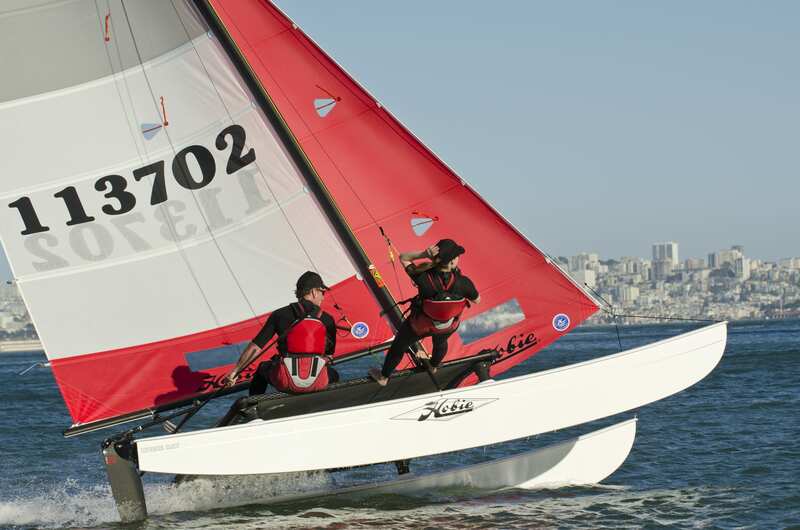 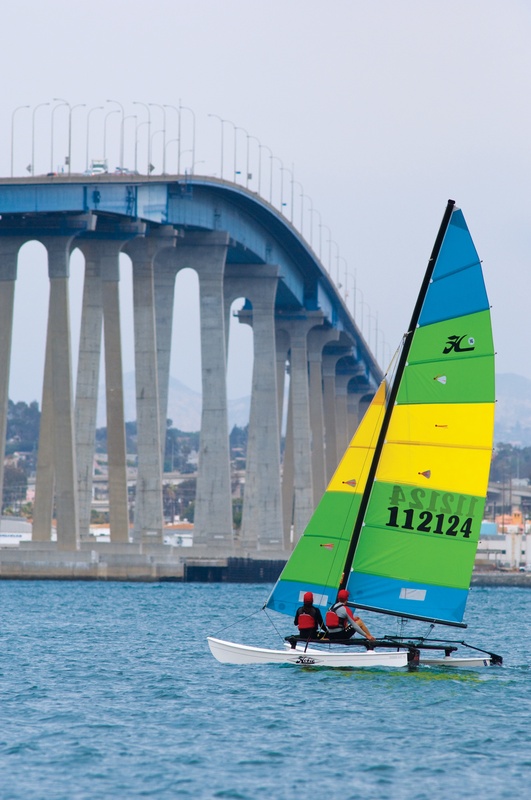 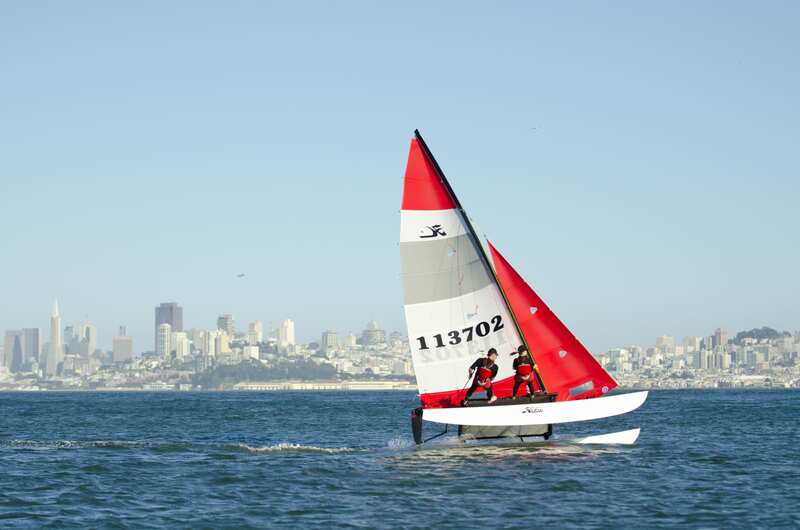 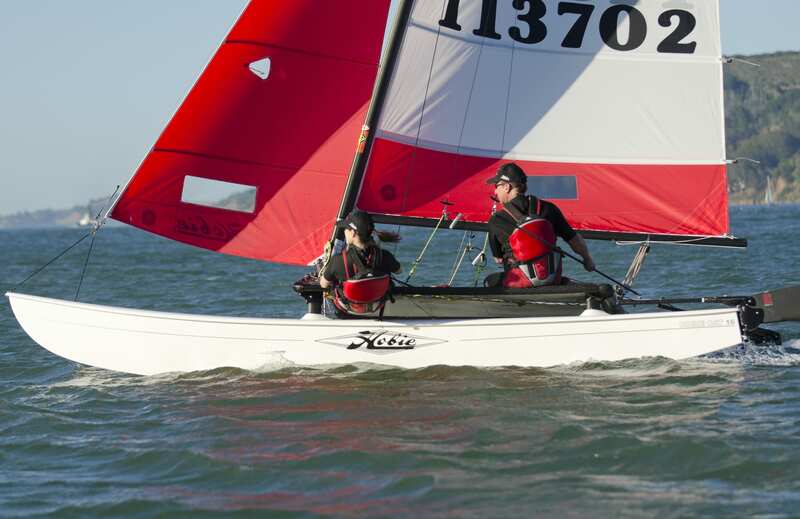 The Hobie 16 is the most popular, the best recognized, and the most versatile boat in the Hobie sailboat line. 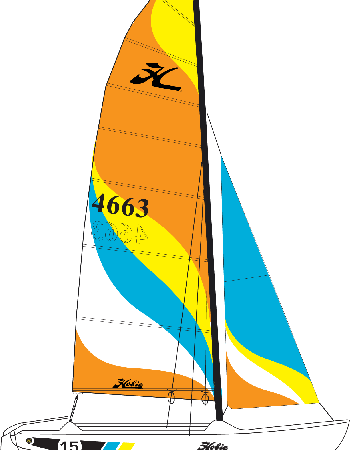 It was unleashed on the Southern California beach scene in 1970, compliments of Hobie Alter. 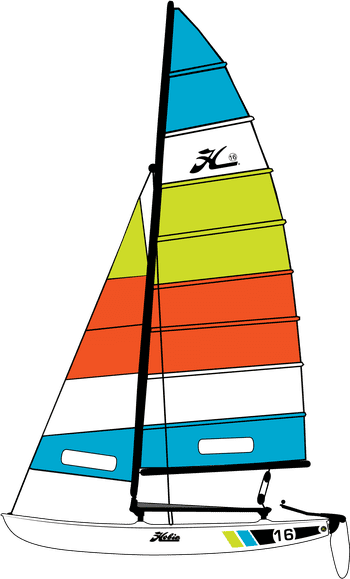 It met his specifications of speed, affordability and fun as well as the ability to be launched off the beach and returned through the surf. 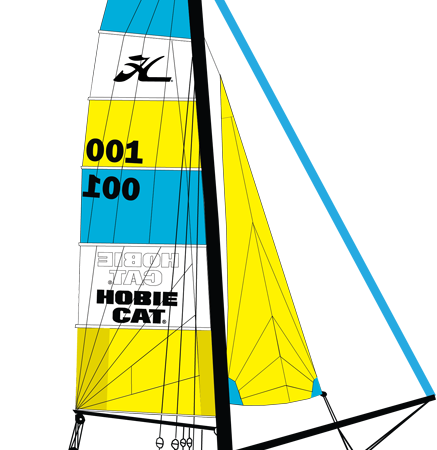 Now, 45 years and 100,000 boats later, the Hobie 16 occupies a coveted spot in the Sailboat Hall of Fame. 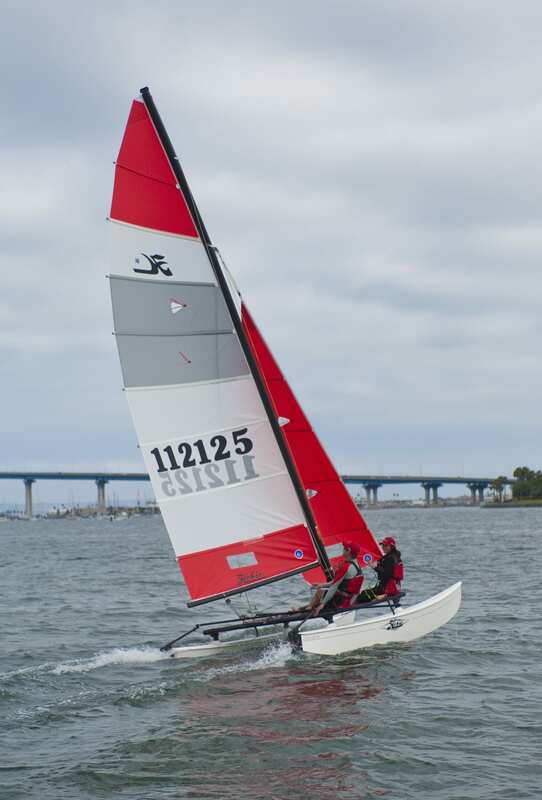 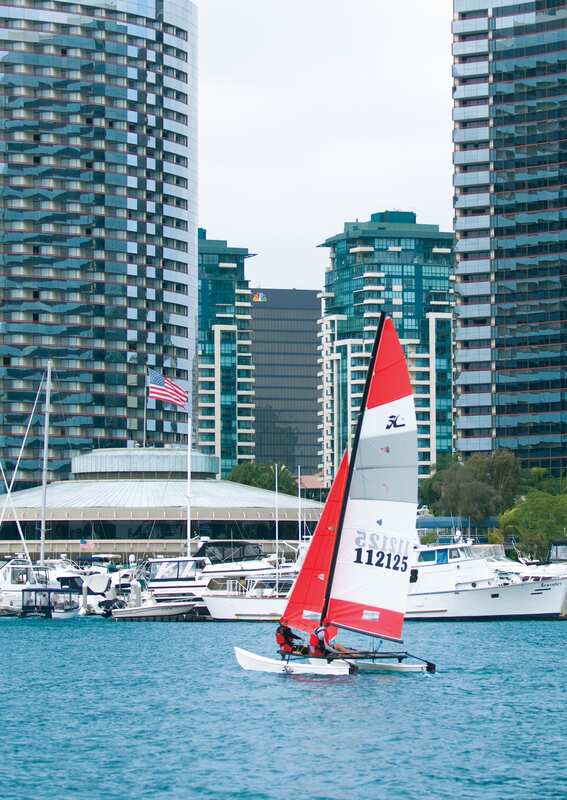 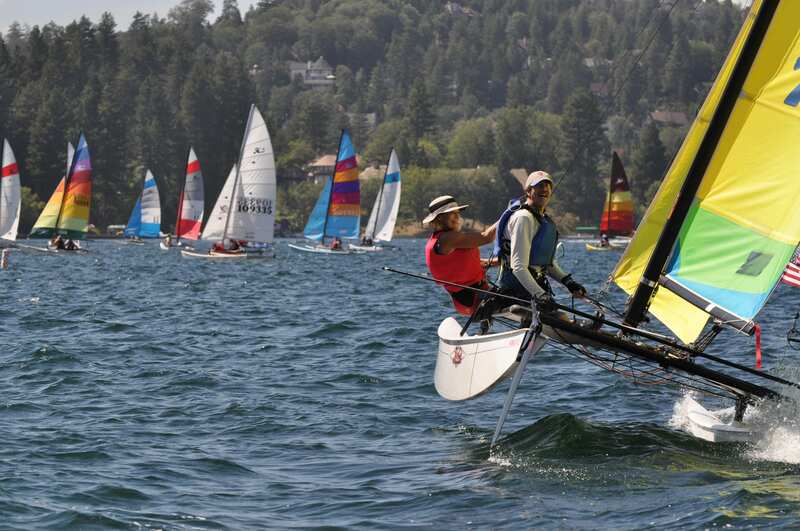 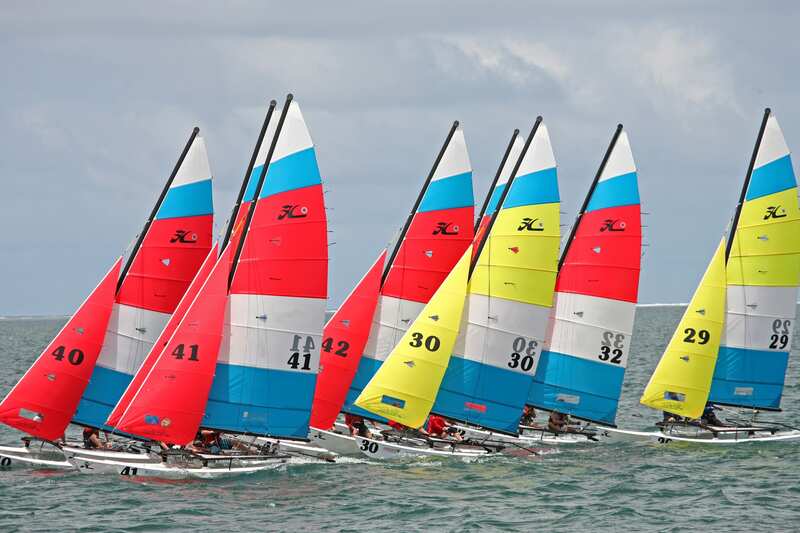 In addition, hundreds of racing fleets worldwide compete in local, regional and national regattas to earn a spot at the Hobie 16 World Championships.